Posted by Lucy on March 28, 2019. Record win at Bitstarz Casino – player just won $1,376,221! Oh my, oh my…guys, awesome news just in. This is definitely the best news of the week (the month even!). We’re more than happy to share it with you! 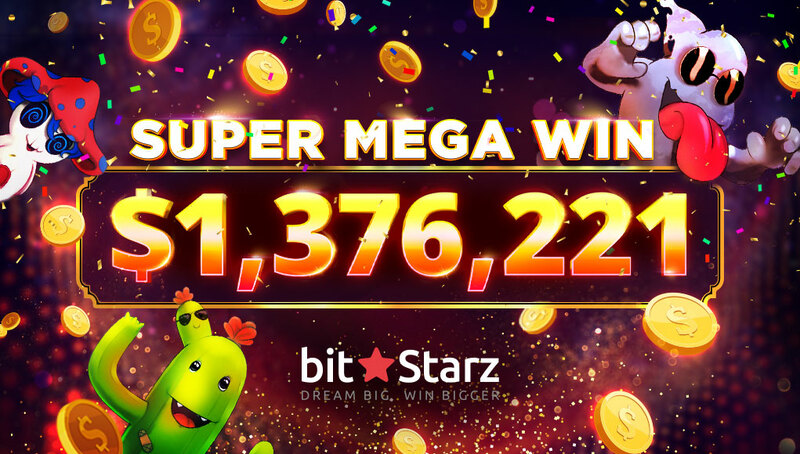 One record, massive cash win at Bitstarz Casino, a player just grabbed the huge amount worth $1.35Million! Let’s learn a bit more as to what they played and how they won. We'd very much like it for more players to have the same opportunity! It’s going to get wild indeed! Intertops presents a new winning opportunity, inviting players to compete against each other for a total prize pool worth $150,000 in prizes. Where, when? Within the Animal Carnival Bonus contest, every week until March 4. 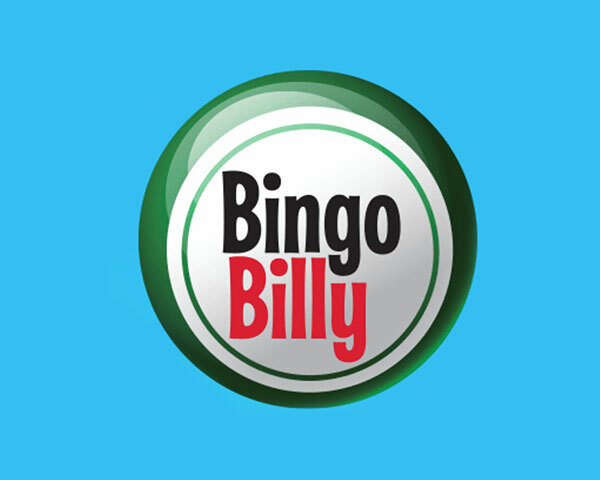 This week at Box24 Casino...expect buzzing prizes! It started today and we can already hear its buzz! 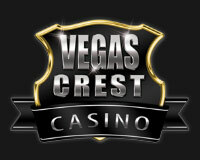 This week up to May 20 you can join Box 24 Casino and the Buzzing Prizes promotion for the the top prize worth $1,500 cash! 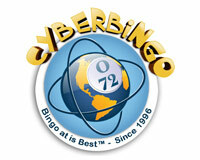 Second rank on the scoreboard can bring you $1,000 cash, while 3rd position guarantees a $750 real money reward. 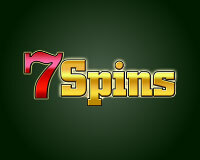 And that’s not all, the buzz continues up to 10th rank with $100 cash rewards for each player. Posted by Lucy on May 7, 2018. Posted by Lucy on February 21, 2018.